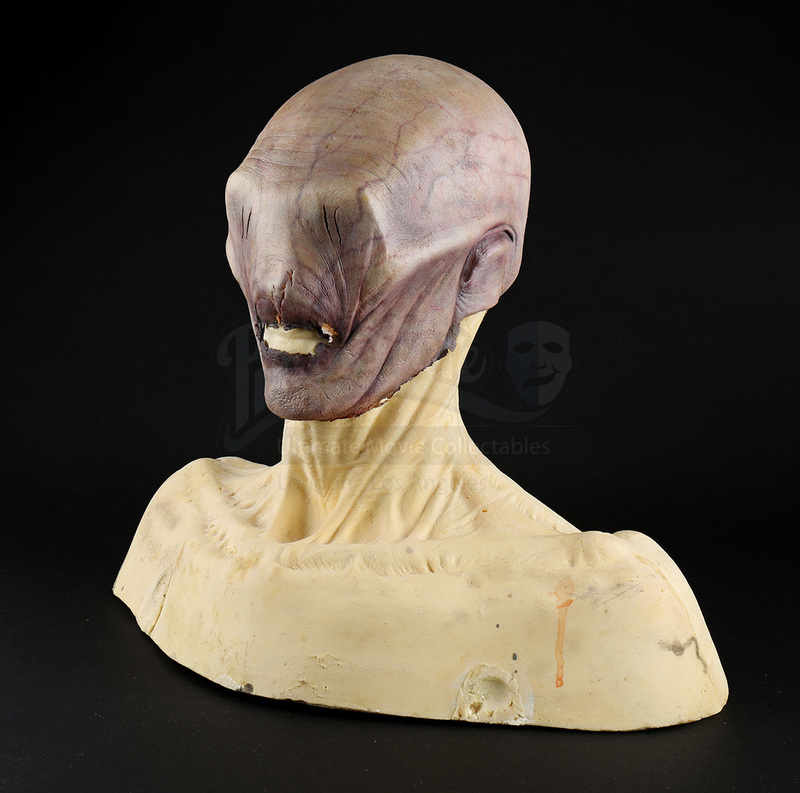 A vampire appliance on bust from the 2010 post-apocalyptic sci-fi film Priest. 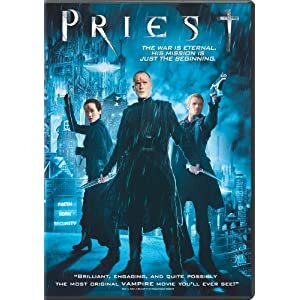 Set in an apocalyptic future, a Priest (Paul Bettany) disobeys the church when he embarks on a quest track down his niece who has been kidnapped by vampires. 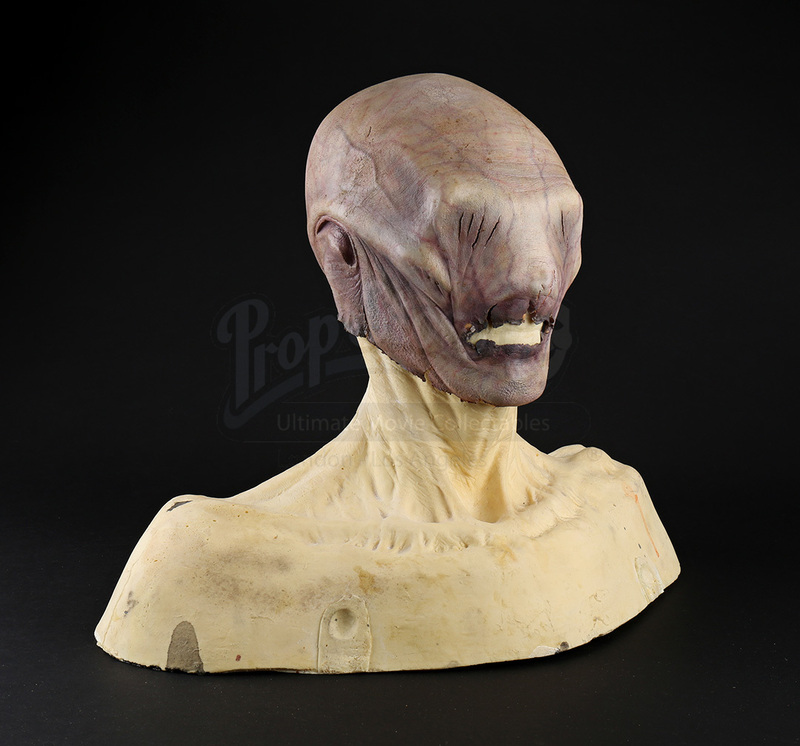 The eyeless vampires are seen throughout the film as Priest and Hicks (Cam Gigandet) search for Priest's niece. 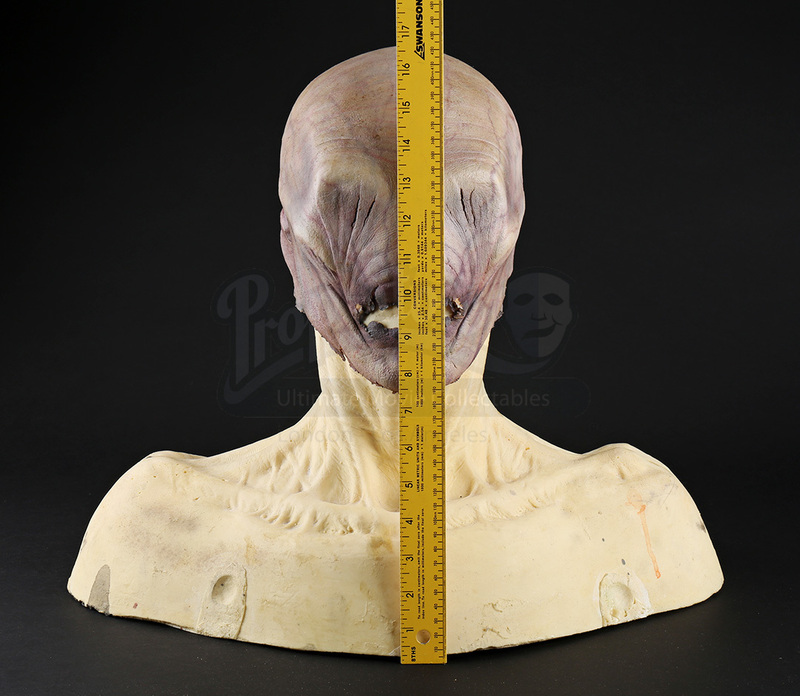 The appliance is made of foam latex and has been painted in a pale flesh color and is detailed with purple, pink and blue shades to depict veins. 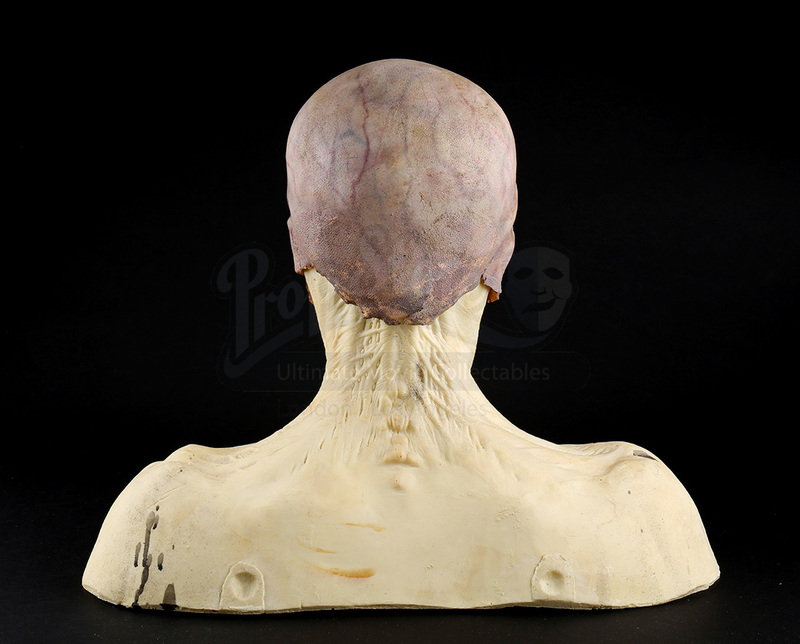 The appliance rests on a plaster bust which features a sculpted neck and shoulder area. 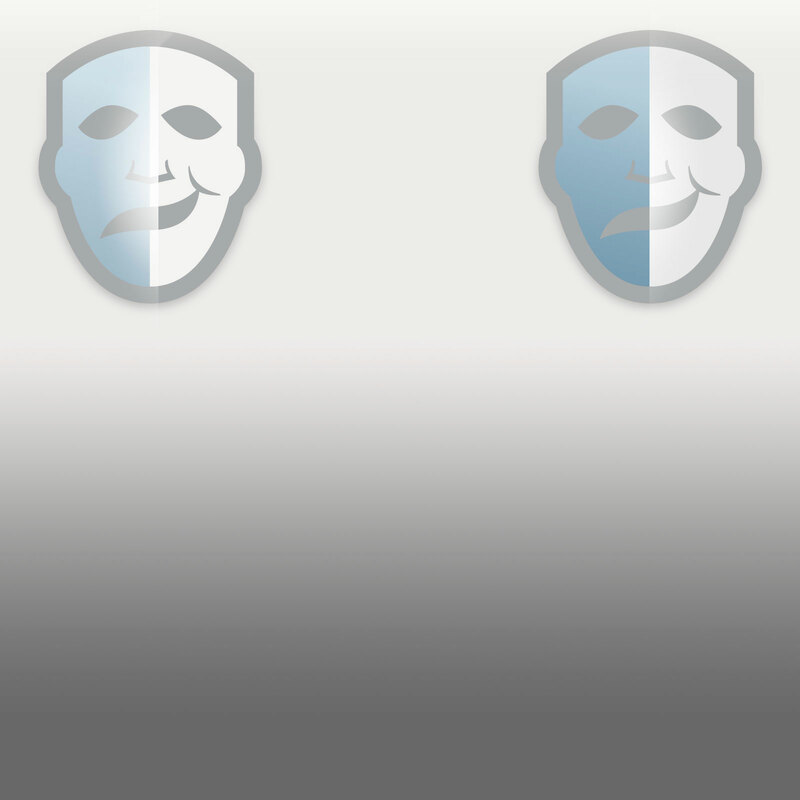 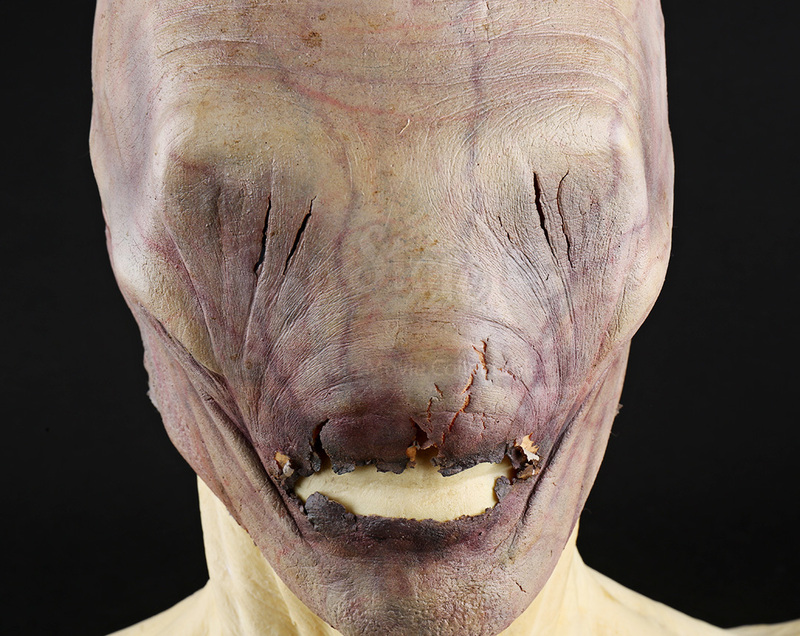 The appliance features slits along each eye, and while the mouth shows signs of tearing and wear and the bust shows signs of discoloration from production, the set remains in very good overall condition.